Here’s the cover for my second Sherlock Holmes novel, Gods Of War, due out in June 2014. Click on it to view it in its full glory. 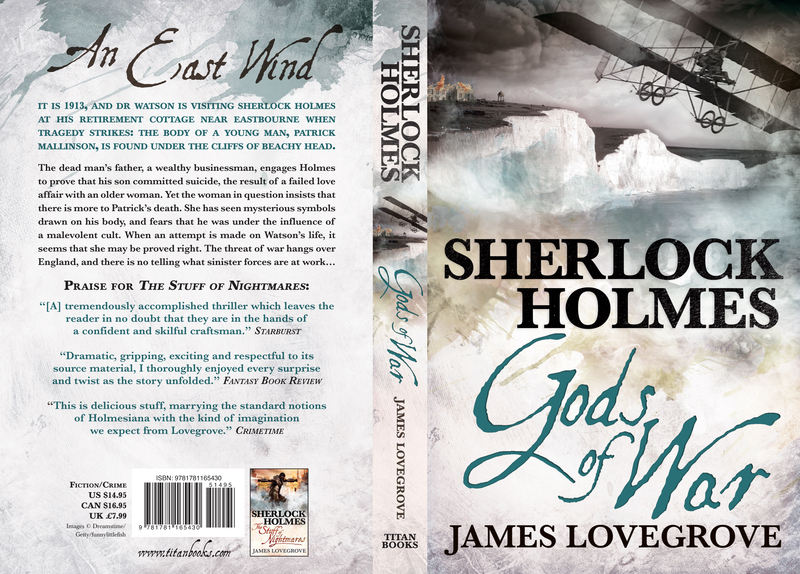 The designer is Julia Lloyd, who also did the cover for The Stuff Of Nightmares, my maiden Holmes effort.